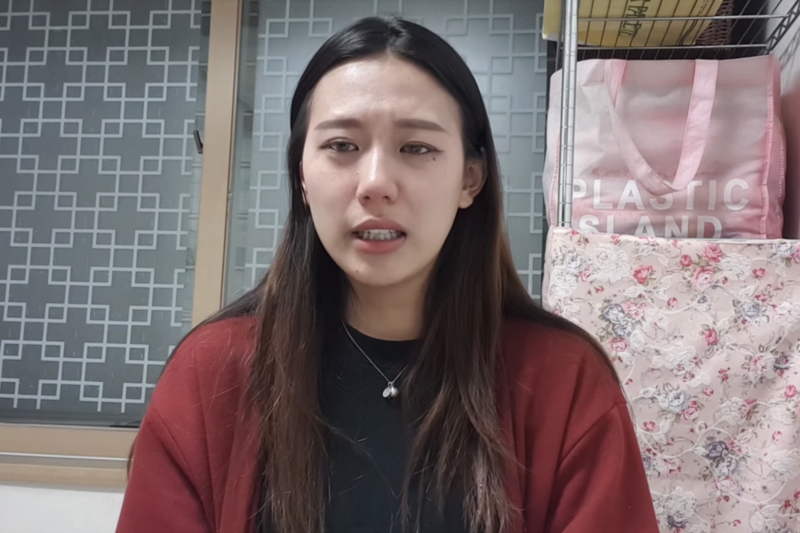 Korean YouTuber Yang Ye-won, who is currently managing channel “Beagle Couple” with 181 thousand subscribers, confessed that she is a victim of sexual crime. On May 17, Yang took on her social media to open up about her victimhood. In the video and a lengthy letter she shared through YouTube and Facebook, Yang speaks about an incident she experienced in her early twenties. However, she chose to stand up and ask for help after finding similar pictures of other women. “I am a victim. I didn’t want any of that, I was so scared, and even now, I just want to kill myself. I know there are more victims and the number must be increasing even at this very second. Don’t blame them,” Yang adds, asking people to spread her video and the letter so that such victimization is not repeated. Yang Ye-won is a YouTuber who shares vlogs with her boyfriend. Since her confession, several people have confessed their victimhood of similar sexual assaults.